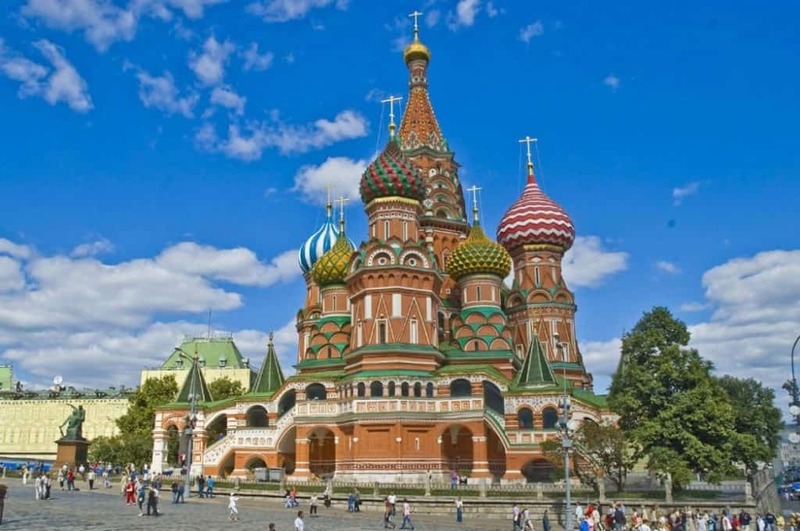 Russia is one of the world’s largest countries, and while it is famous for the architectural achievements and the wide open expanses, there is no doubt that visitors to Russia will find a destination that offers a very different experience compared to those in the West. The country has an immense landscape, and when it comes to getting around, there are a couple of options available. While domestic flights offer some impressive sights and a good look at the country, travelling across the country by train is one of the best ways of exploring Russia, and the route from St Petersburg to Moscow is one of the most popular routes in the country. Lying on the banks of the Neva River, St Petersburg has long been one of the most important cities in Russia, and one of the most popular attractions here is the huge and impressive collection of art on display at the Hermitage Museum. Another of the popular destinations in the city is the Winter Palace, which was one of the grand palaces of historic Russia, while the series of building along Nevsky Prospekt is another place worth visiting. The Peter and Paul Fortress is another of the popular attractions, where many of the Romanov Tsars are buried, while it is also famous its role as a formidable prison. While you can take a flight from St Petersburg to Moscow, if you are on a slightly tighter budget or you simply want to enjoy some of the wonderful views, then taking the train between the two cities is a great option. There are several options available on this route that has been serving Russians for over 160 years, with the fastest Sapsan trains covering the distance in around 4 hours, while slower trains are cheaper and take you through many more of the towns and cities in this part of Russia. The Russian train tickets can be booked and purchased before you start your trip, which is a reassuring option for your Russian trip. The railways in Russia can vary significantly, but in truth the routes between the country’s two main cities are generally quite good. There are a range of different options, with the firmeny sleeper train among the fastest and most comfortable option, while other options will be cheaper, but with a lower quality cabin and experience. This route is one of the best serviced in the country, and many staff will speak English as well as Russian. Russia’s capital is one of the world’s most famous cities, and at its heart is Red Square with the Kremlin and St Basil’s Cathedral being among the grandest places to see and explore in the city, while Lenin’s Mausoleum is also to be found here. Elsewhere in the city, the series of impressive range of classical music venues here are worth visiting, while Alexander Garden and Manezhanaya Square off small areas of green and wildlife in this bustling city. Whether your passion is for history, culture, shopping or sport, there is something for everyon. Moscow has always been on my bucket list! Great post! Loved reading it throughout. The captures are amazing. Nice article Russia is one of my favorite place to visit. Recently i visited Russia for FIFA World cup and it was one of my best experiences. Saint Petersburg is a special city for me. I spent seven weeks there volunteering and I lived some of the best moments of my life there. I came back there once, I know I will keep doing so every couple of years. 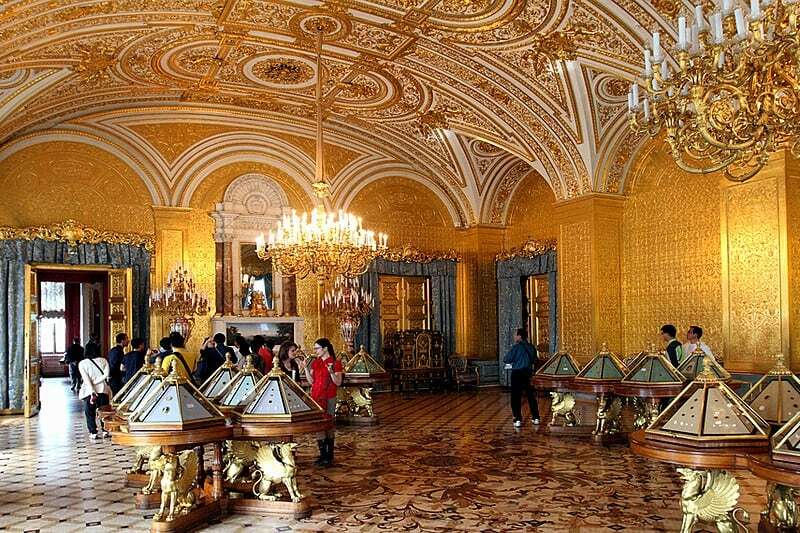 BTW – your article sounds like the Hermitage and the Winter Palace are two different sights – but actually the museum is located inside of the Winter Palace so we get to see two in one 🙂 I’ve been to the Hermitage three times so far and I still feel I haven’t seen everything, it’s so huge. Definitely worth a visit. Went to Moscow earlier this year, actually during the world cup. Really nice place that i didnt really expect.